TOOTS Dunn danced off life's stage last week on her own terms and in her own good time. Known and loved throughout the Byron Bay community, Elspeth Barbara "Toots” Dunn passed away peacefully after a long illness. She leaves behind Noel, her husband of 65 years this April. She was the mother and mother-in-law to Michelle and Butch, Kelven and Robyn, grandmother of four and great-grandmother of three. "We were all just just so proud of everything she achieved, she was just so multi-talented,” daughters Michelle and Robyn agreed this week. 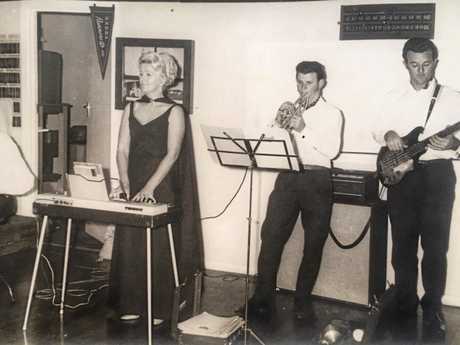 Not only was Toots a loving family member, she was a talented seamstress, a dance teacher, and keyboardist and singer with the legendary Golden Tones. "The Golden Tones played 50/50 dance music and had a huge following playing at the Mullum RSL and up the coast,” Robyn said. 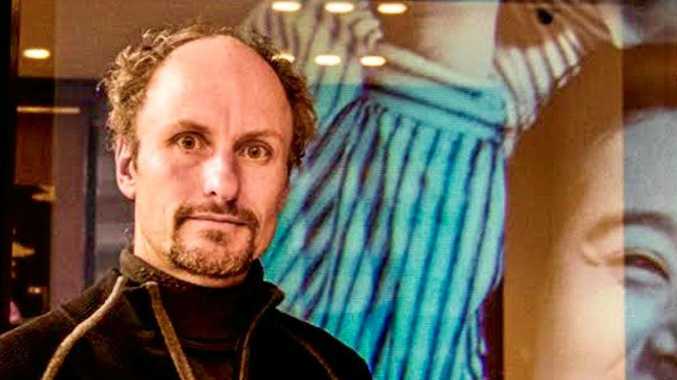 "There was always music and dance in our family and up until a few years ago Mum was still entertaining residents in the nursing homes around the area. 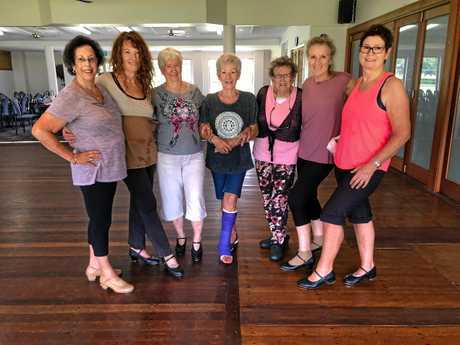 Ten years Toots founded the Byron Belles teaching older Byron locals the fine art of tap dancing. 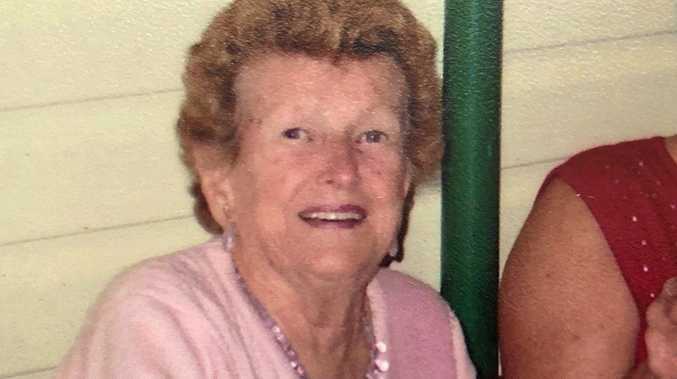 Born in 1935 and educated at St Finbarrs and Ballina High School, she was brought up by her grandparents. Toots was the nickname given to her by her grandfather. "Mum would always walk on her tiptoes and was always dancing so her grandfather nicknamed her Tootsie,” Robyn said. "She loved her family and close friends and was always wanting to give. "Mum loved meeting up with friends at the old Northern Hotel, where they had a big table, and also at the bowling club. "Mum lived life on her terms and she went out on her terms,” Robyn said. Farewell Toots, the Bay will miss you.